Melvin Mangada is the Managing Partner and Chief Creative Officer of TBWA Santiago Mangada Puno. One of the most influential figures in Philippine advertising, Melvin was recruited by Ace Saatchi & Saatchi as the industry’s first art director straight out of college. 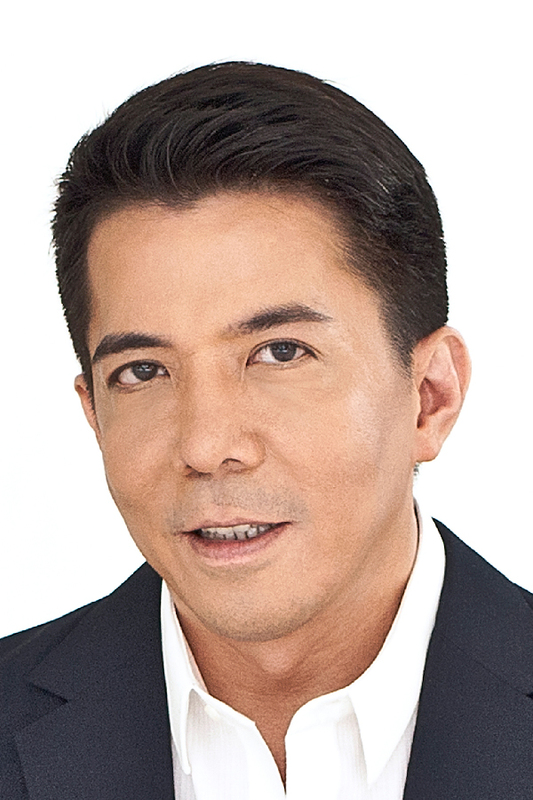 He eventually led the agency to win the most number of creative awards, prompting the 4A’s Creative Guild of the Philippines to induct him as their first Hall of Fame member. Melvin has brought home metals from Cannes, D&AD, AWARD, Clio, One Show, Media Spikes and AdFest. He was named the Philippines’ Top Executive Creative Director in 2010 and 2011 by Adobo magazine. In 2012, Melvin achieved another first by steering TBWA\SMP to win 4As’ Agency of the Year Award for the fifth time. He has served as a member of the jury at Cannes, The London International, AdFest, Spikes Asia and New York Festivals. Melvin has taught advertising classes at the University of the Philippines College of Fine Arts, his alma mater, and the University of Asia and the Pacific. He is regularly invited to hold forums in advertising and marketing. Melvin is also an art collector, painter and recently, movie producer. He produced Cannes Best Director Brillante Mendoza’s "Thy Womb," the most internationally awarded Filipino film of 2012.